I am happy to announce the opening of Telescope, a non-profit styled project space in a rare but still existing urban village of Beijing. 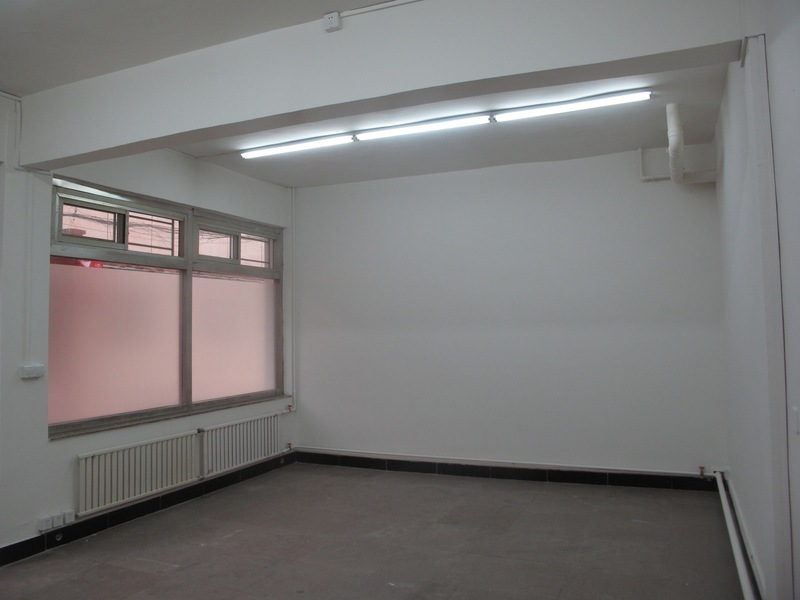 The village of Cao Chang Di houses many of Beijing’s best contemporary art galleries and is very close to the well known 798 art district. 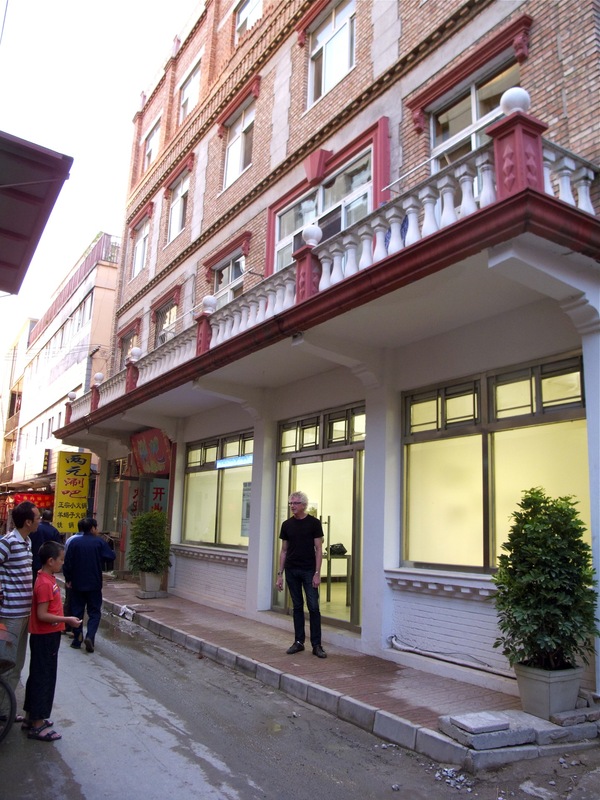 Telescope is in a converted massage parlor and the first Cao Chang Di gallery not in a segregated gallery area. The central focus and purpose of Telescope is to give voice and support to the emerging artists of China, to provide opportunities and exposure for them here and abroad. There are no other spaces like Telescope in China, so the potential to directly help the art community in a unique way and to provide a non-commercial model is great. I hope that we can develop future collaborations with museums, non-profits, galleries, and collectors in the west. Telescope is supported by a grant from the Metabolic Studio, Los Angeles, and by the assistance of Beam Contemporary Art, New York, London.